60g taster pack of our Great Taste, 2 Star Award Winning, Classic Blend. 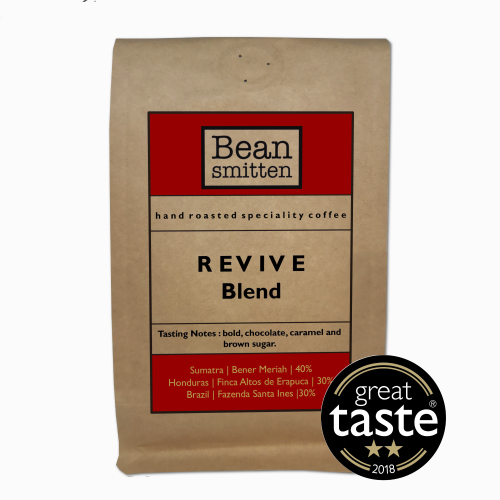 The same blend used by the coffee shops we supply. 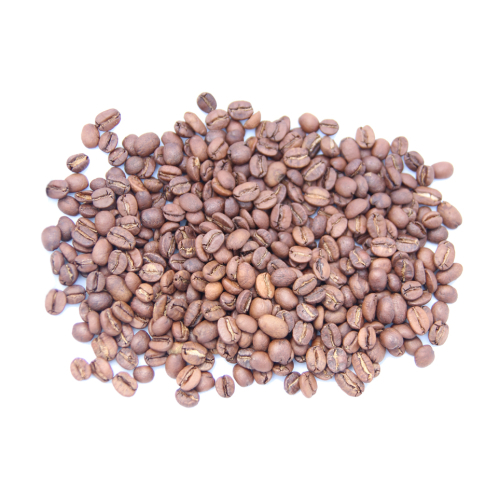 Perfect for espresso or brewed simply in a cafetiere. Chocolatey, naturally sweet and lots of body.